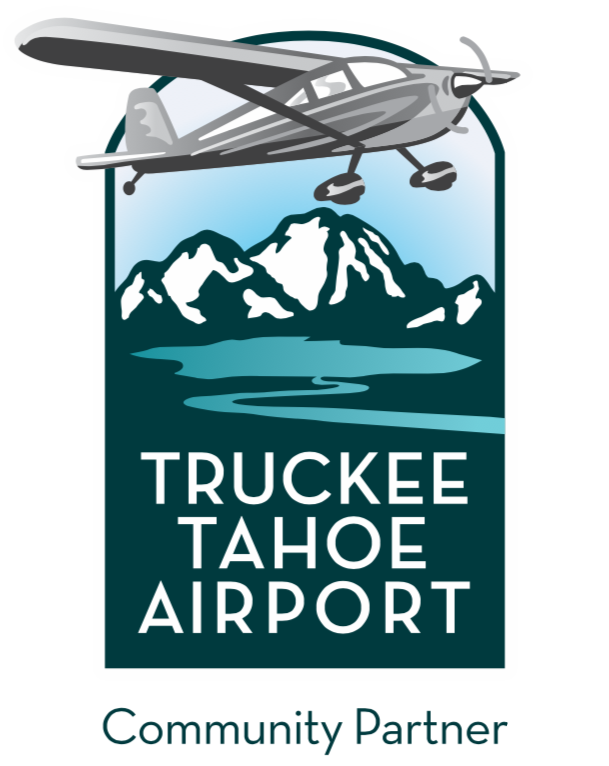 Come network and eat dinner with other technology professionals who live and work in the Tahoe-Truckee region. 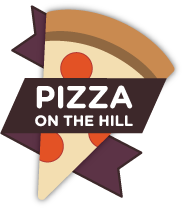 The networking event will be on Monday, August 10th, 6-8 pm at Pizza on the Hill, in Tahoe Donner at 11509 Northwoods Blvd., Truckee. A $5 fee includes pizza and salad. This month’s event is sponsored by New Leaders, Clear Capital, and Elevate Blue.